I.L. Motorsport rear license plate panels MAZDA - MiataRoadster - Stay tuned with MiataRoadster! I.L. 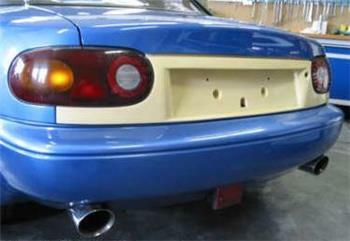 Motorsport rear license plate panels are available in US or European versions.